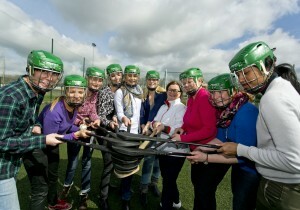 Have a go at some traditional Irish Games such as Hurling and learn some tips & techniques from local folk. 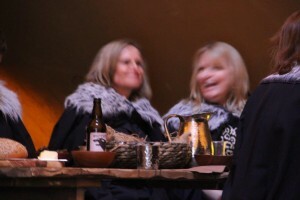 Feast like a King at a medieval banquet at a Castle used for the filming of Game of Thrones – yes that’s right, the biggest TV show in the World is filmed here in Ireland! 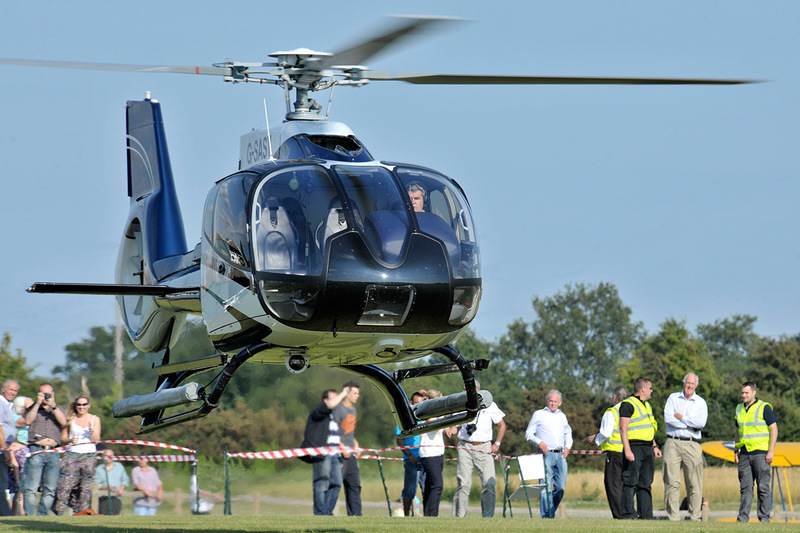 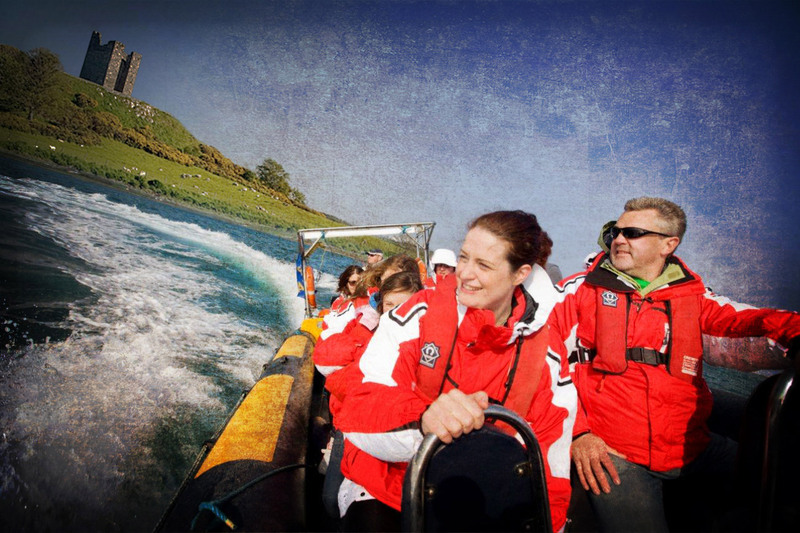 Explore some of Ireland’s best kept secrets and untouched islands by helicopter or by boat.